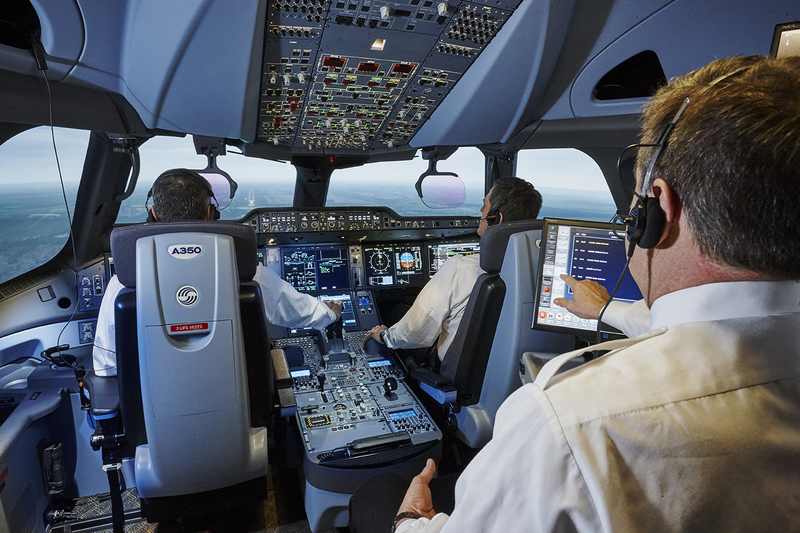 CAE has announced a series of contracts at the 2016 Farnborough International Airshow, including long-term training agreements with airlines in Asia as well as the sale of nine full-flight simulators (FFSs) to commercial airlines, aircraft manufacturers and operators worldwide. They include long-term airline pilot training agreements, with Vietnam Airlines, Asiana Airlines, India’s Jet Airways and an undisclosed airline in the US. “Demand for professional pilots is rising globally, and CAE is honoured to be the training partner of choice of these airline customers and operators, supporting their growing pilot training need,” said Nick Leontidis, CAE’s Group President, Civil Aviation Training Solutions.